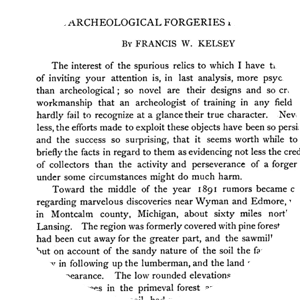 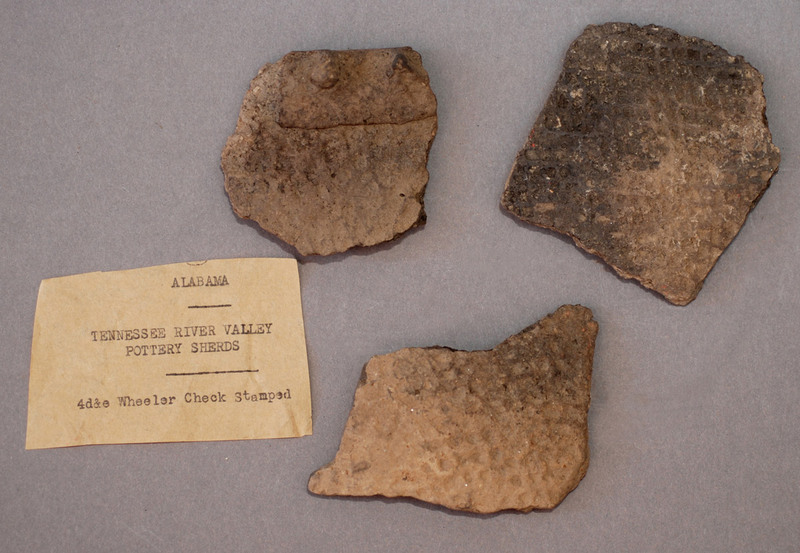 By the 1920s, North American archaeology had become increasingly professionalized. 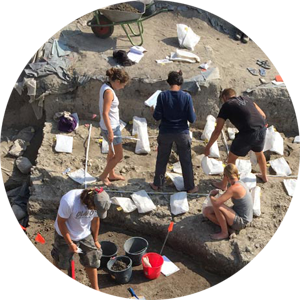 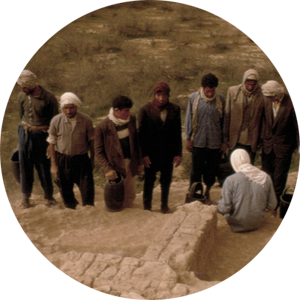 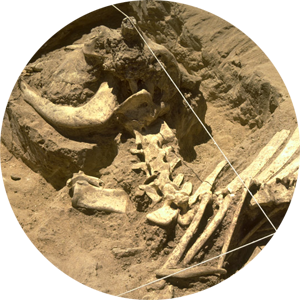 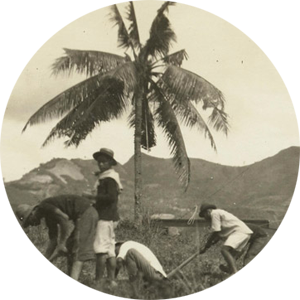 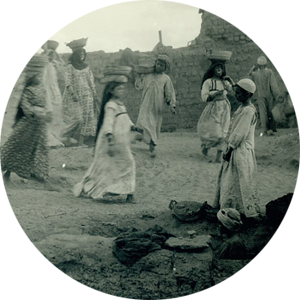 Universities and museums created academic positions and archaeologists adopted new scientific approaches to the excavation and classification of artifacts and cultures. 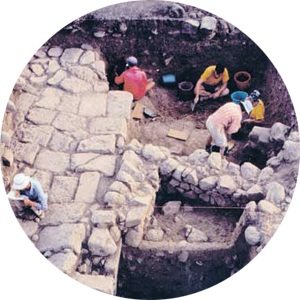 Nonetheless, much remained to be learned about the archaeological chronologies and culture history of indigenous North America. 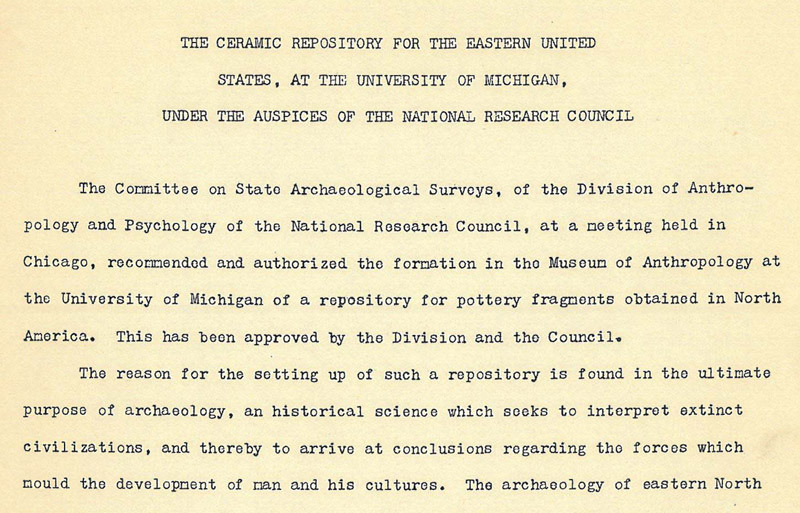 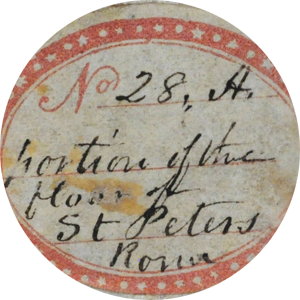 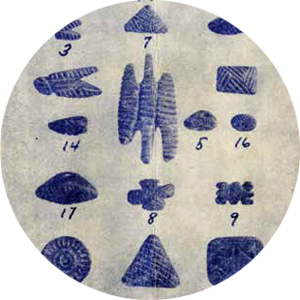 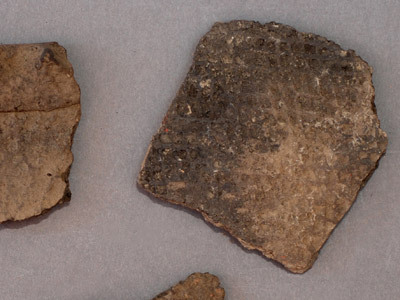 To expand and systematize archaeological knowledge of eastern North America, in December 1927 the National Research Council approved a proposal to create “a repository for pottery fragments” at the Museum of Anthropology. 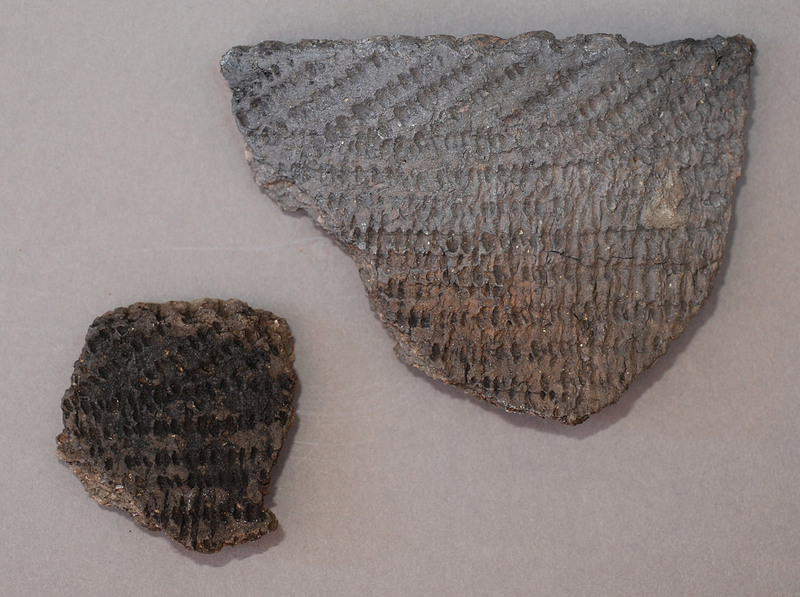 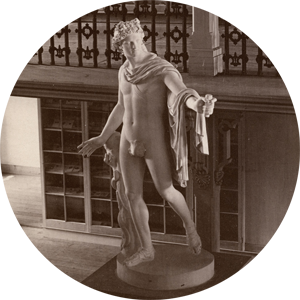 The goal was to create a reference library of representative ceramics from documented archaeological contexts. 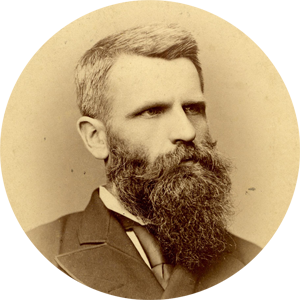 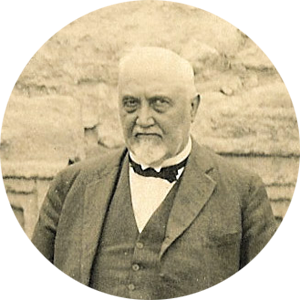 The repository grew rapidly under the museum’s first director, Carl E. Guthe, and his successor, James B. Griffin, a renowned specialist in eastern North American archaeology. 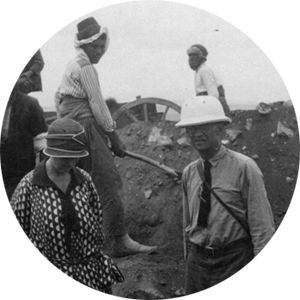 Virtually all archaeologists working in the eastern U.S. from the 1930s through 1970s contributed artifacts, photos, and field records. 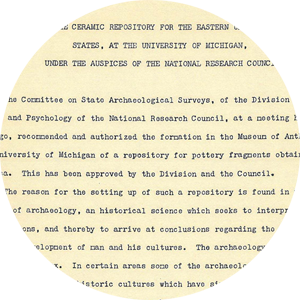 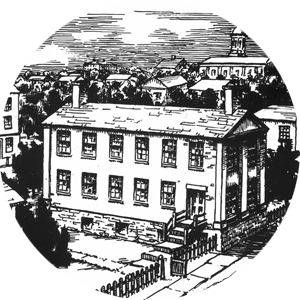 Many came to Ann Arbor to conduct research. 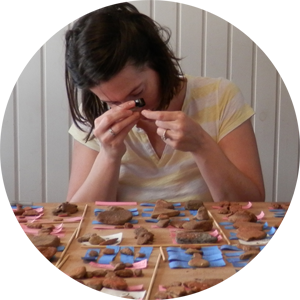 While digital technologies allow the creation of virtual repositories, nothing replaces handling the objects themselves. The U-M Ceramic Repository, housed in the Museum of Anthropological Archaeology, remains an unparalleled physical record of eastern U.S. archaeological ceramics and the history of North American archaeology.